The Specialist Master of Laws (LLM) in European Union Law provides you with the knowledge, skills and insight required for the practice and application of European Union (EU) law. 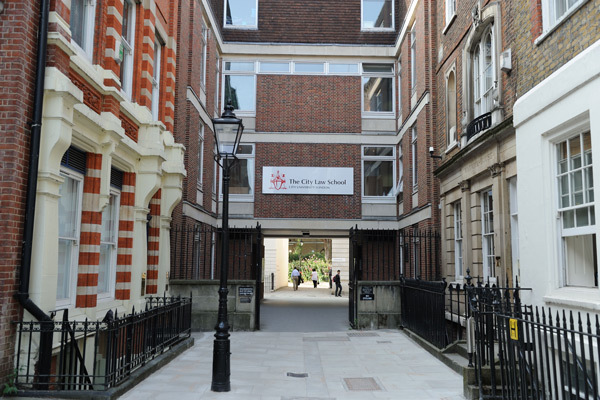 The City Law School is one of very few Higher Education institutions in the UK offering as broad a range of electives in European Union related legal subjects. Graduates with an Master of Laws (LLM) in European Union Law will be very well-placed to pursue a legal career, which requires in-depth knowledge of European Union law and/or the European Convention on Human Rights. Many of our graduates enter the legal profession, either in the UK as solicitors or barristers, or in overseas jurisdictions; others find employment in the public sector or in non-governmental agencies and organisations. This course is also particularly helpful for students who wish to work as officials at the European Union or the Council of Europe.